Low gas prices feel so good. When gas is cheap over time, you have more money in your wallet, money to spend on tangible things rather than fuel– and it feels good. It feels so good that it’s easy for consumers to reconsider spending extra money on hybrid and electric vehicles (EV). Why pay more when you are already saving? 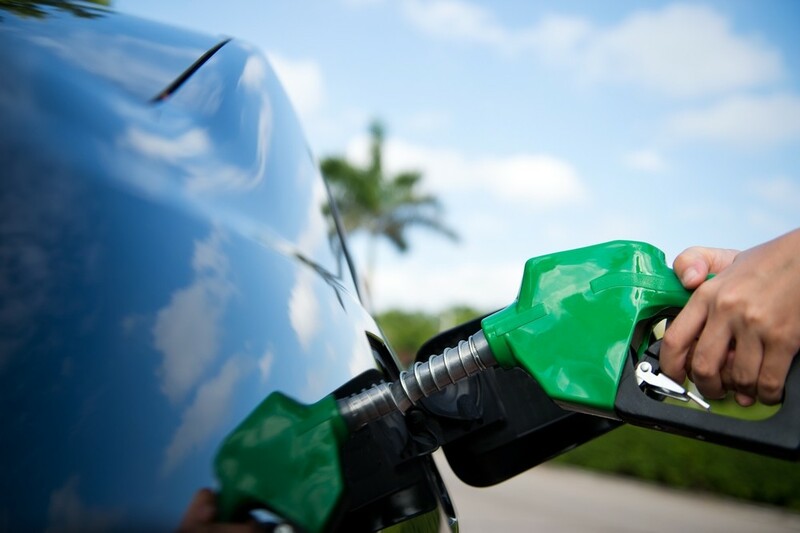 While gas savings were a big lure for people to invest in more fuel-efficient cars, hybrids and EVs, there are a few reasons why it is still important to continue buying and investing in cars that are less reliant on fossil fuels. First is the environment. Whether we want to admit, smell or see it, we are damaging our environment in various ways. Not all of it comes from gas consumption, but some of it does. Additionally, mining oil can have environmental consequences — think back to the BP oil spill in the Gulf of Mexico in 2010. Second, gas isn’t going to stay this cheap forever. Just because we can pay lower prices at the pump today, doesn’t mean they will not increase in the future. While cheap gas is awesome for most of the population’s wallet, people, countries and businesses in the oil industry are definitely feeling the effects from the loss of revenue. It’s only a matter of time before they have found a way to increase the market price of oil. Third, the development of fuel efficient vehicles require engineering innovation and advancing technologies. One of the factors behind the American auto industry’s financial meltdown in 2008 was the lack of innovation and investment into new and better products, so American consumers were buying from foreign companies that were meeting consumers’ demands. Since the industry’s bailout and new government regulations requiring American manufactures to steadily produce more fuel efficient cars, these American auto companies have made a very successful comeback.